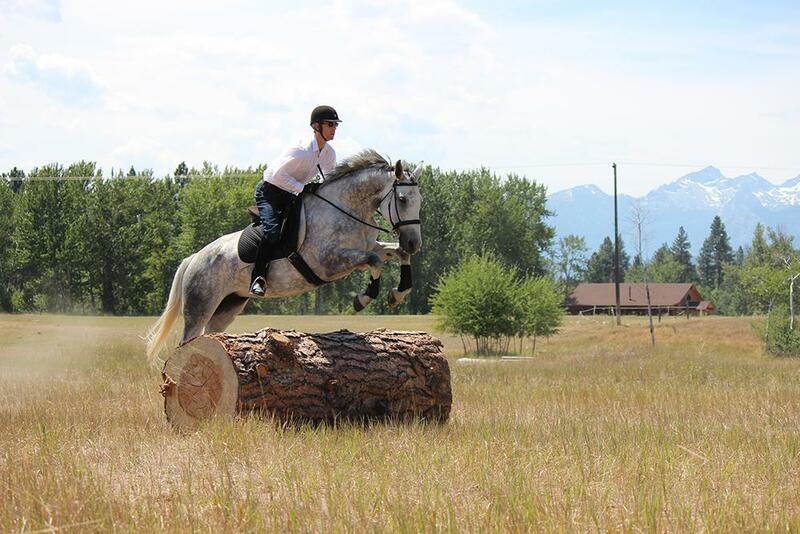 Don Jessop’s two decades of honing horse development skills make him a very relatable clinician. 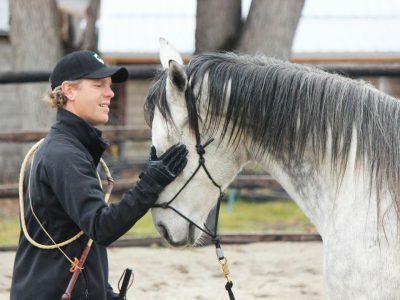 His skills a a colt starter, horse development specialist, and teacher, will move and inspire you. 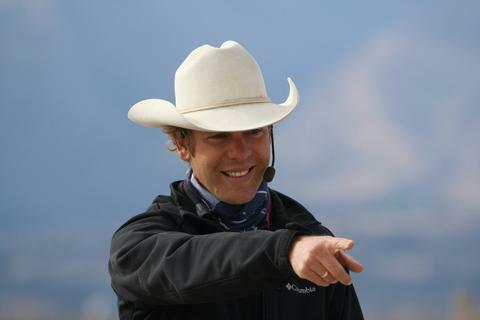 Audit one session with Don to forever change your perspective on how to get your horse into a learning frame of mind, build respect and tune up your equine partner for competition. 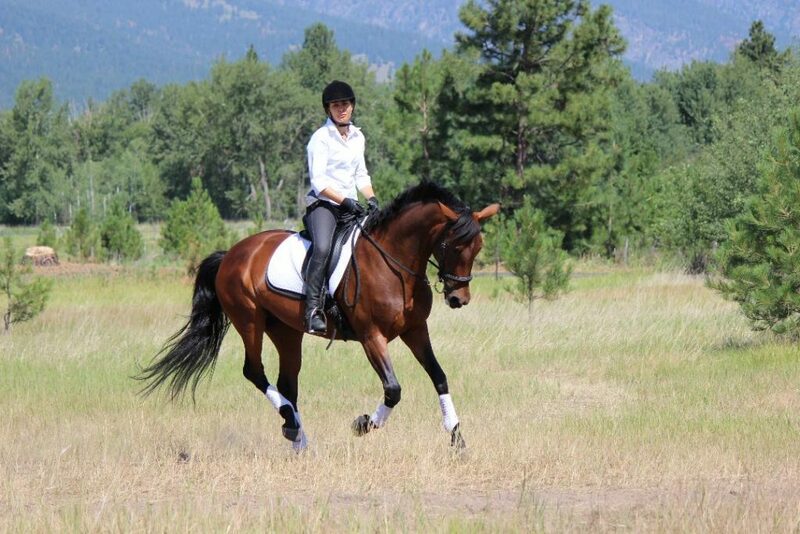 He understands how to get human and horse to communicate fairly with his friendly manner and style. Don trains in the style of Ray Hunt and the Dorrance brothers, with a deep understanding of why our horses react and respond the way they do. 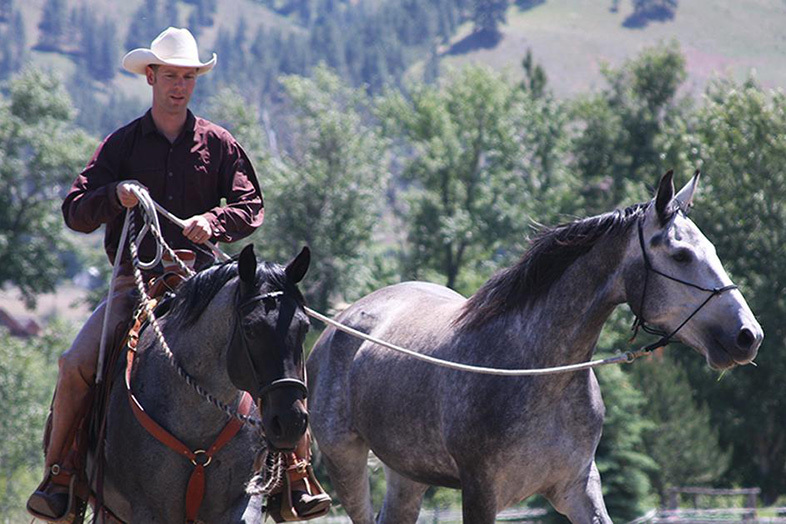 Don is co-owner of Mastery Horsemanship, the author of Leadership and Horses, and has colt-started for Silverhorne Sporthorse since since 2003. “Often, in the beginning, horses don’t do what we want because they simply don’t understand what you want. They can push into your leg or hands, which makes it impossible to learn anything. Or they pull away in a reactive manner. Fixing a non-responsive horse is easy with one simple concept: pressure motivates and release teaches! 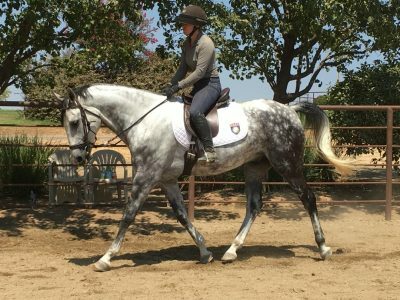 Pressure motivates the horses to move and when the release is given at the right time, a horse will learn exactly what you want him to. This is but one piece of the training puzzle I want to share. There are also important pieces to training with people, who, like me, are inextricably linked to the equine partnership we value so highly. 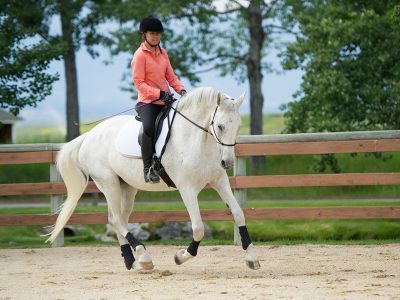 We can become completely entranced but we also want to get along with the horse, make progress, and have them enjoy being with us. In other words, I want to change the world for the better for horses. Recently I saw a rider trotting past my home. She looked tense and uncomfortable. She transferred that to her horse who was also, tense. She pulled, she kicked, and bounced like she didn’t belong in the saddle. Scenes like this make me think, why do we make it uncomfortable for the horse to the point where he quits, and then we get busy trying to figure out what’s wrong with him, without looking at ourselves? Horses need to enjoy the partnership too. And riders are meant to have fun. 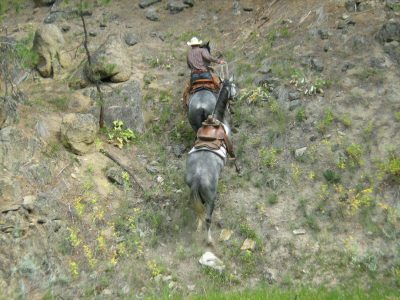 Every day in my work, I see riders and trainers who never see the reason to or grasp the understanding of adapting basic leadership principles with horses. 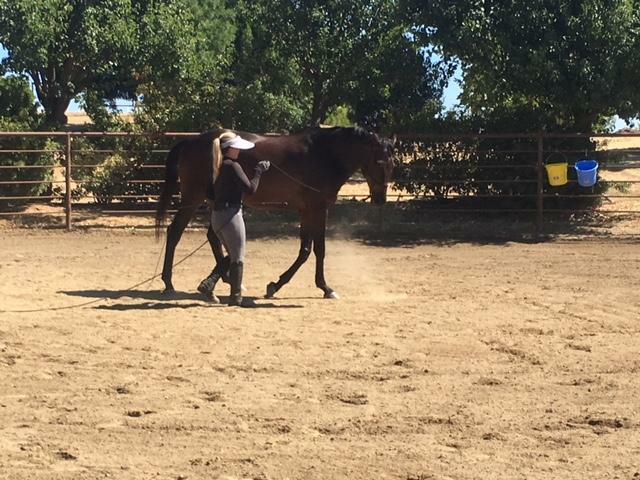 This girl rider who was having so much trouble, had no idea how to develop a physical nor emotional connection to her horse. It’s why I strive to help people become smoother, calmer, carefully more assertive, and more like a riding partner, with integrity and clarity vs. a dictatorship. My journey to become a master trainer and teacher was because I wanted to change the life of every horse that was brought to me for help. If I can influence how we treat our equine partners in a positive way, then I know I’m making a difference. 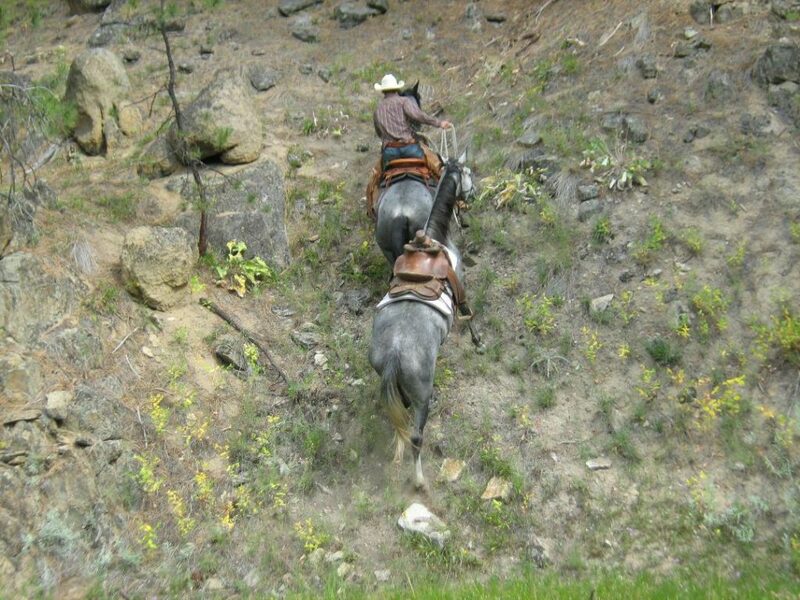 Don Jessop, a Montana native, is the author of Leadership and Horses, and a Master Horseman and teacher who travels the country helping people with their horses while improving upon and teaching horsemanship skills. His natural, motivational attitude has inspired many people to achieve more and feel more confident. 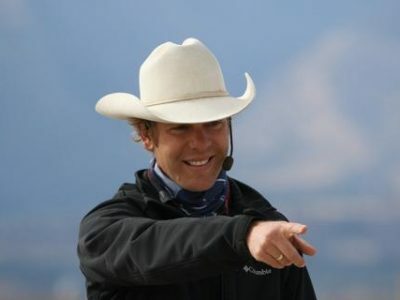 His teaching and horsemanship is drama free and he shares information with purpose and humor. His gentle, yet effective manner allows clients and clinic participants to listen, think and apply what they learn. 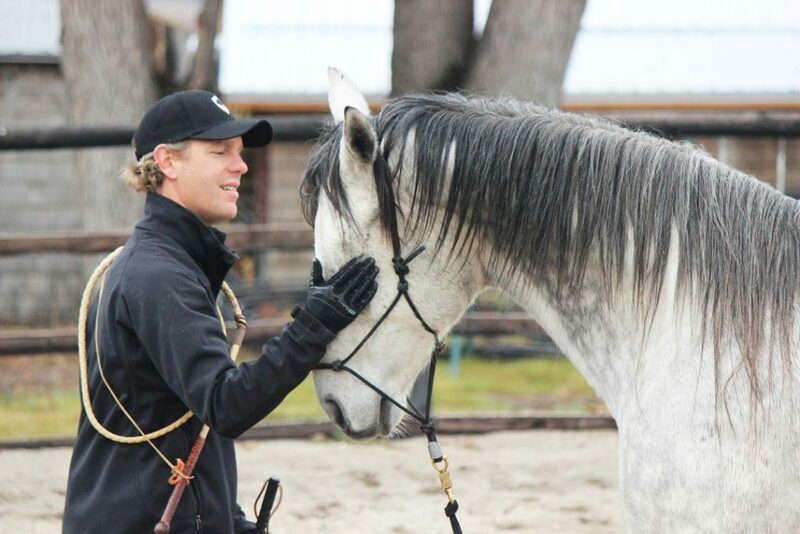 With more than two decades in the horse industry, training, teaching and travelling around the world, Don has helped thousands of people live and achieve their desire to ride and compete. He also works in the field of self-improvement as a speaker, author, and coach. 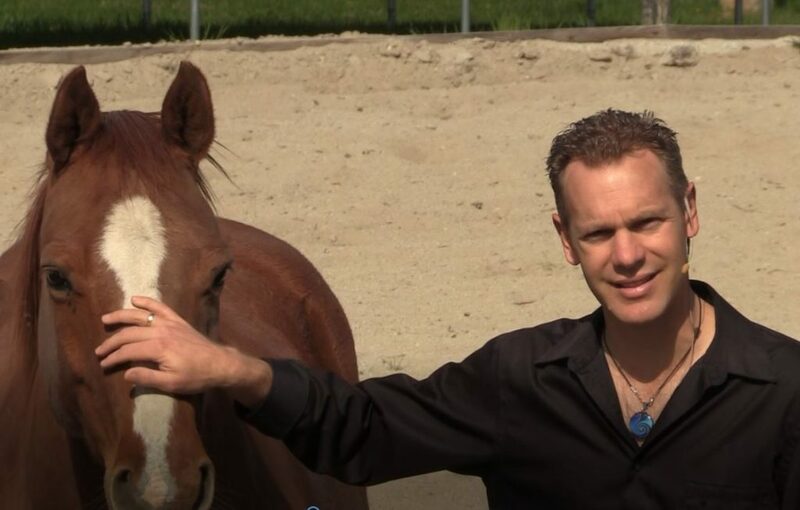 He is the creator of the SendMeLife life coaching systems and Mastery Horsemanship. As an animal behavior authority, Don has been teaching and training leadership skills in two unique industries. First, in the horse industry. Second and after years of studying behavior science with the best in the field, including the late Ray Hunt, a horse Master, Cesar Millan, The Dog Whisperer, Lynn Eisenhart, World Class Dolphin Trainer, Anthony Robbins, Peak Performance Coach, T-Harv Ekar, Secrets of the Millionaire Mind and more, Don has worked to master the skills necessary to help address negative behavior, or what he calls “the emotional brain”. 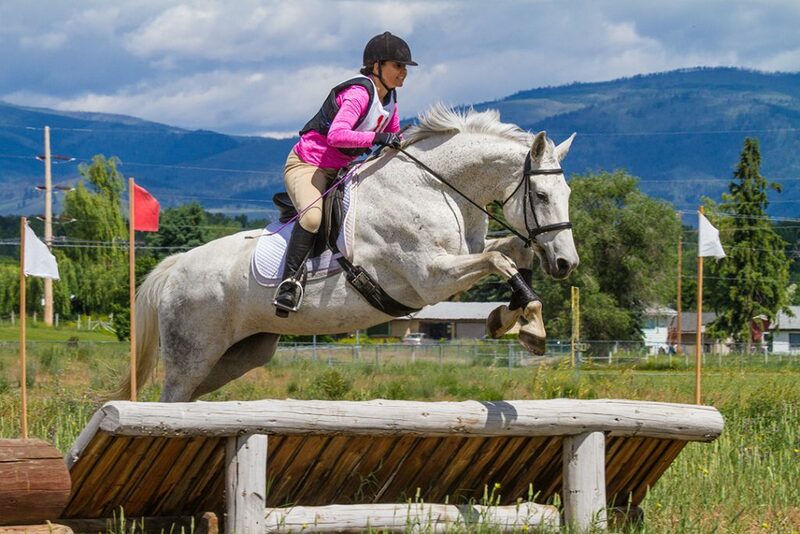 Since 2005, Don has been instrumental along with his wife and Mastery Horsemanship partner Rachel, in colt starting, developing and continuing with the evolution of the professional hunter/jumper training program at Silverhorne’s Horse Development Program. 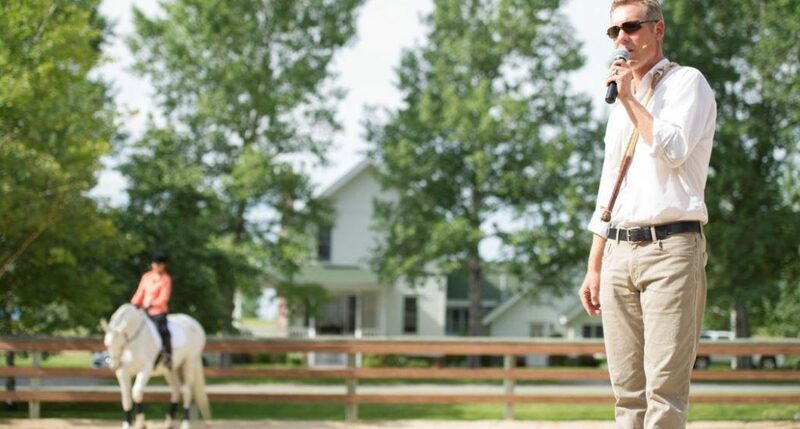 Don and Rachel have traveled to all 50 States as well as England, New Zealand, and Australia teaching leadership courses and Mastery Horsemanship classes. They currently live in Montana with their daughter, Shona Jessop. I owe it all to the people who walked before me and the people who walk with me now. It seems even when I think I’ve got it all together I’m reminded how we can’t do anything alone. 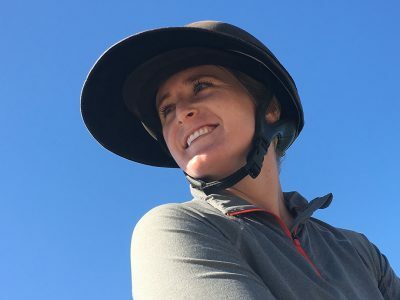 Rachel Jessop embodies what we equine professionals aspire to: competitor, horse developer, teacher and friend of the horse or human she’s called to help. 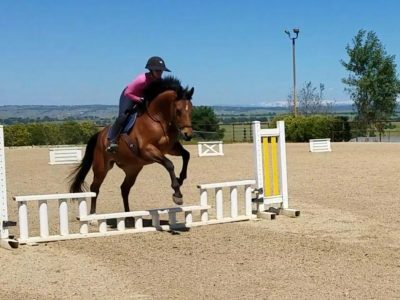 A former eventer from New Zealand, her technical ability is exceeded only by her own colt starting and horse development prowess. Rachel’s ability to analyze horse behavior coupled with how to address the horse at his level, while striving for excellence in communication and relaxation, helps competitors achieve peak competition-ready performance. 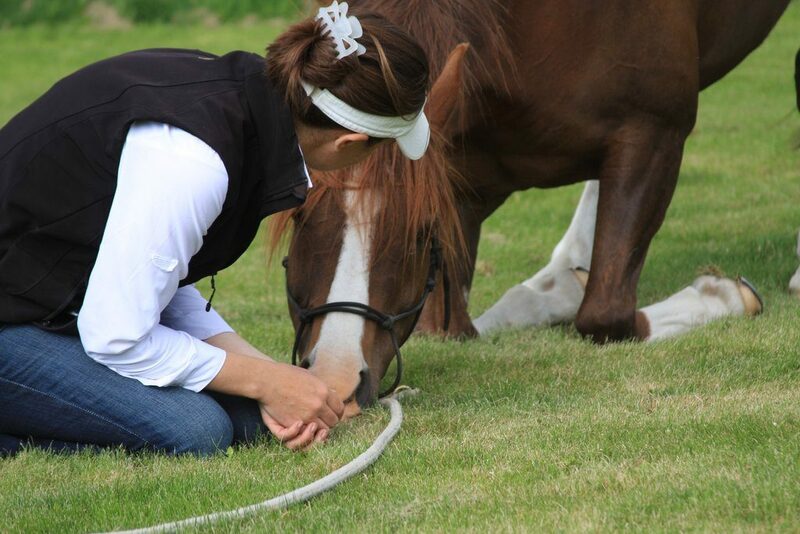 She is one of the most talented clinicians in the industry today. 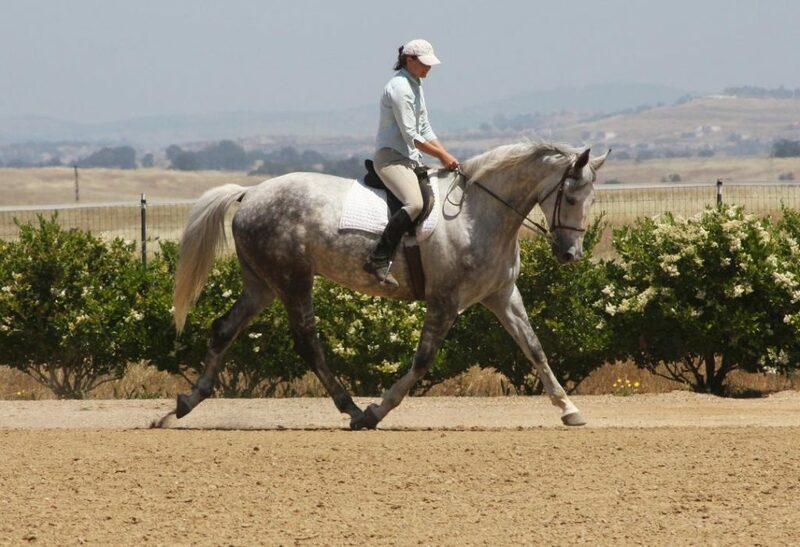 Rachel is co-owner of Mastery Horsemanship, competes in jumping and dressage and has been training for over 20 years. “As an accomplished competition rider, I had no idea there was more. When I acquired an incredibly talented but totally scary horse that I could not get along with in riding this horse, pulling on the reins and hoping he would stop and not succeeding. Being at a competition, he would stop part way and start rearing. I had no idea what to do with him. I began to search for a better way. I studied and changed my ways. That horse turned out to be great and through self-discovery and studying with masters and mentors I saw that the issue was me, not him and we went on to become true partners. 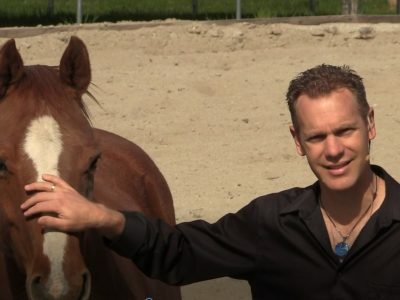 I studied horse psychology and I learned how to communicate (no whispering here) and help the horse to understand me and me to understand him. Rachel Jessop, a native of New Zealand, first came to the US with a strong desire to better understand how she might seek a path to compete at the highest levels of eventing while learning to master the fine art of starting and training horses for her personal use. 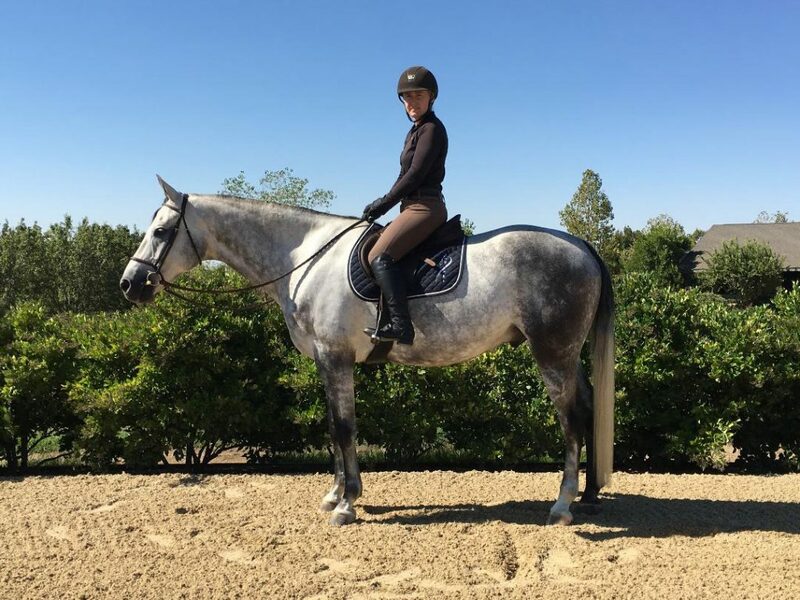 That changed dramatically when she entered a mentored horse development teaching program and began the transformation to the path she now walks as a master trainer for horses with humans. And while she trains with motivation that came from having unhappy and resistant horses, her training is in the direct style of master horseman like Ray Hunt and Tom and Bill Dorrance, along with other contemporaries well known for their horse development skills. 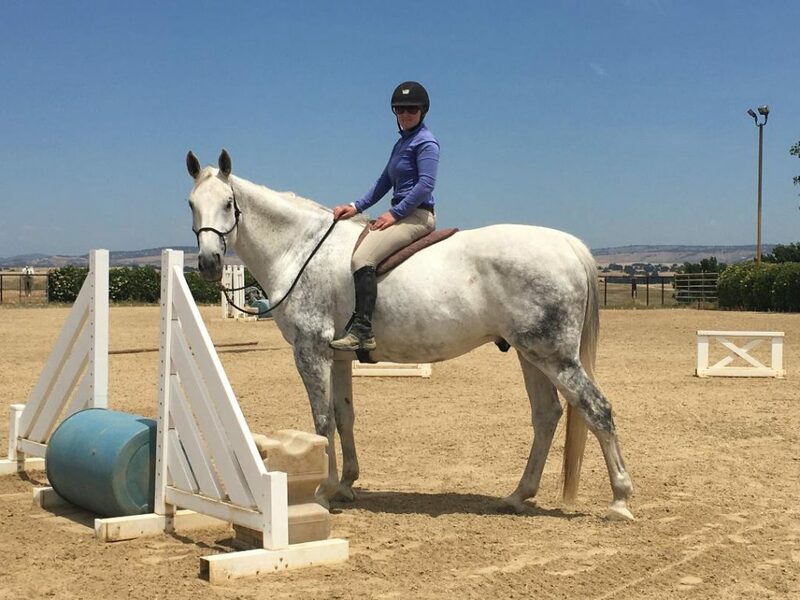 Her education is one of a personal and dedicated journey to learning how to get a real and solid connection with horses at a higher level. No over flexing at the poll, contact and collection only when solid self-carriage is achieved, creating rhythmical steps with swing and elasticity and to her, the most important element- seeking and achieving relaxation in every gait. It has been and continues to be a demanding and exhilarating journey in her view. As Rachel’s passion grew, she was compelled to share the obvious connection she had discovered by becoming a horsemanship coach. 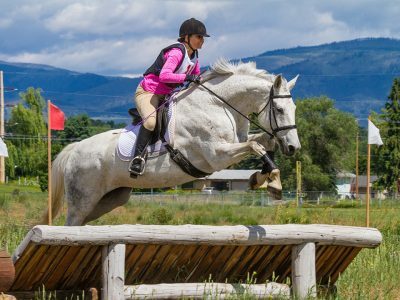 She sincerely loves her work – seeing people learn and excel with their horses. 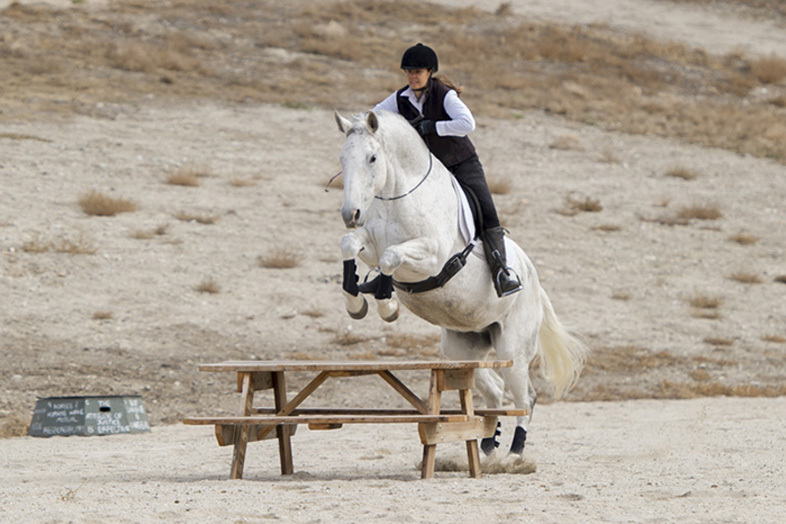 And also loves encouraging people to believe in themselves and let the horse be part of that journey. 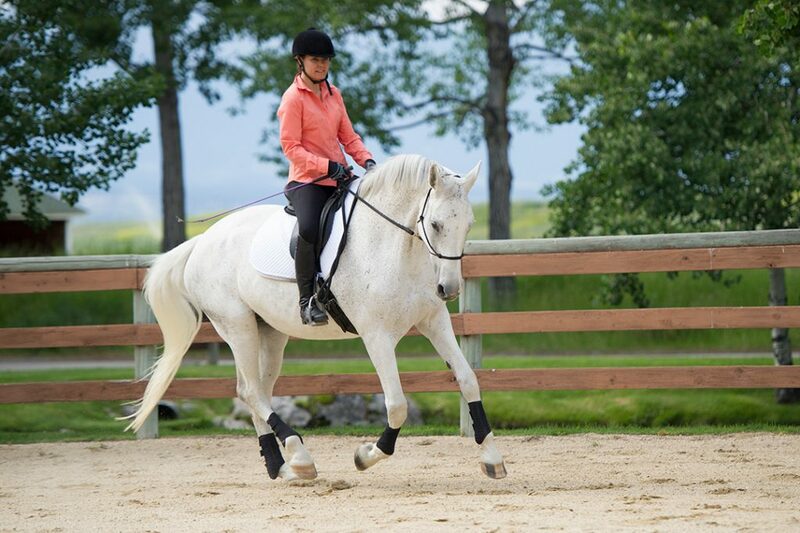 Rachel has been an integral part of the Horse Development Program evolution at Silverhorne Sporthorse since 2005. 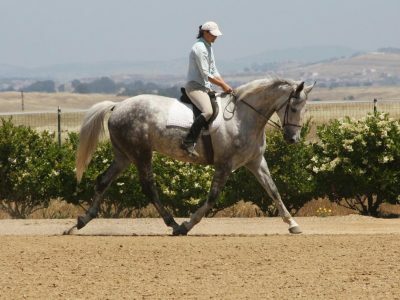 She and husband Don Jessop, also a trainer, started, developed and showed 6 of Silverhorne’s horses for the International Hunter Futurity at Del Mar, presented horses under saddle and mares and foals at Silverhorne’s American Hanoverian Society Inspections and has started the vast majority of sale horses for the past 13 years. While living in the USA for the past 20 years, she has achieved, through mentorship and study, a high degree of horsemanship that she shares with her own horses as well as clients. 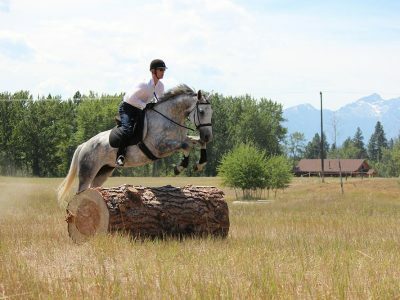 She has always been passionate about most all of what she does with horses and people. 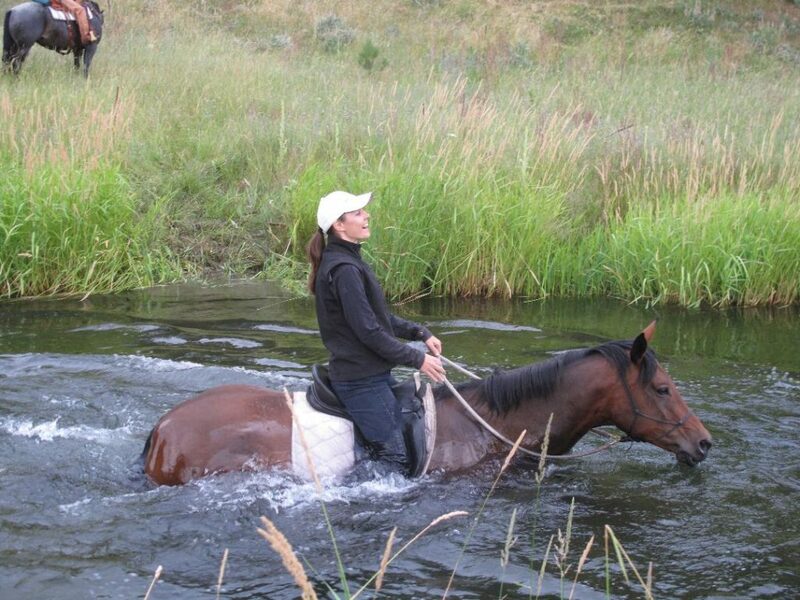 She is a habitual learner and lives in a constant state of thinking of ways to help horses. Her enthusiasm, for those lucky enough to land in her orbit, where nothing holds her back, is her gift. 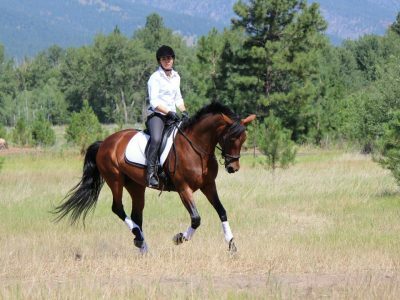 As author of the fictional, Dreams With Horses, Rachel has combined her writing skills, horsemanship, and imagination to share her journey of discovery with her clients and her followers. Rachel lives in Montana with husband Don and 11-year-old daughter Shona. 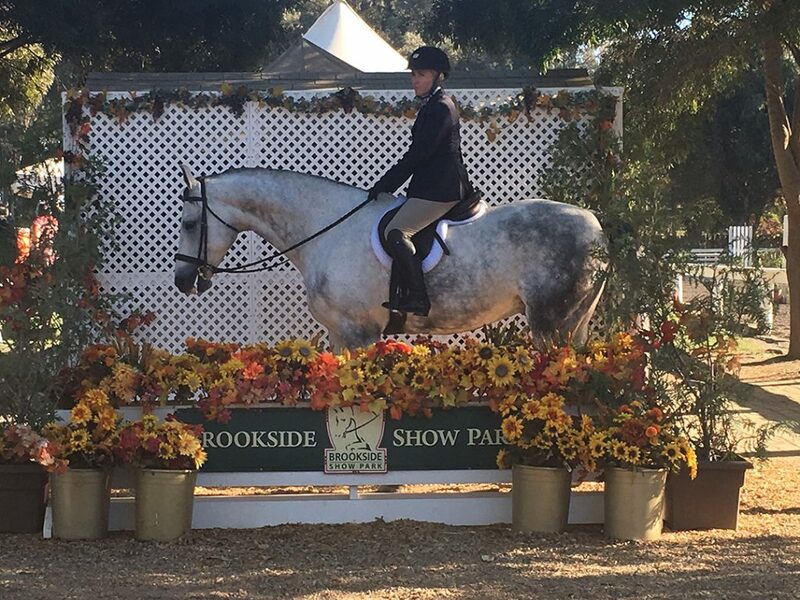 St. Pauli Girl and Diamond Lilly are both Elite Mare Candidates from the Silverhorne breeding program-sired by Sir Caletto and Diamond Hit respectively, sired these two mares have been part of our personal program for the past seven years! We truly like what Silverhorne is breeding—good minds and athletic bodies!